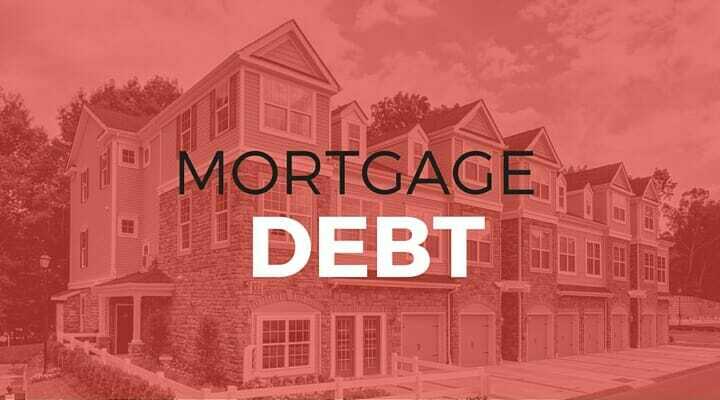 Getting a mortgage is probably the biggest financial decision you’ll make and it will put you in a massive amount of debt. That’s fine as long as you handle it properly. Here we’ll discuss mortgages so you know exactly what you’re getting into and what decisions make the most sense for you and your family. It’s one thing to buy the castle on a hill and it’s another to not constantly live with a crushing amount of stress and anxiety. There are so many different kinds of mortgages. Learn mortgage basics so you can decide what type is best for your situation. On this episode we talk about Streamline Refinancing. Specifically, how Matt saved $130 a month without increasing the term of his mortgage. Are you stuck with a mortgage that is under water? We'll craft an escape plan so you can save money and move on. There has never been a better time for you to buy a home. Getting a mortgage may be the best money decision you've ever make! Lesson 5: Should I Overpay My Mortgage?